Hotel Theris is located in Megalochori or otherwise Milos, in Agistri. Contact us for information and reservations. We will be happy to assist you. 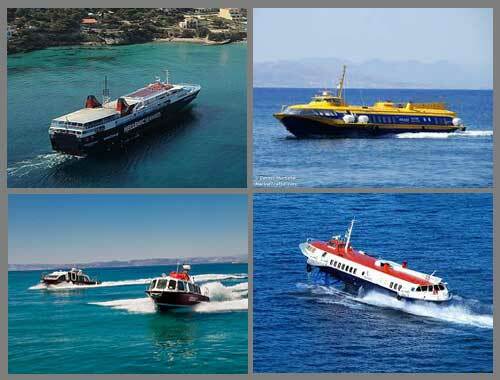 From the port of Piraeus in 45 minutes by Flying dolphin, which approximate the port of Milos, and in 1 hour and 30 minutes with the by Ferryboat, which approximate the port of Skala.